Cash is a Best in Show winner and a multiple Group winner in Canada. 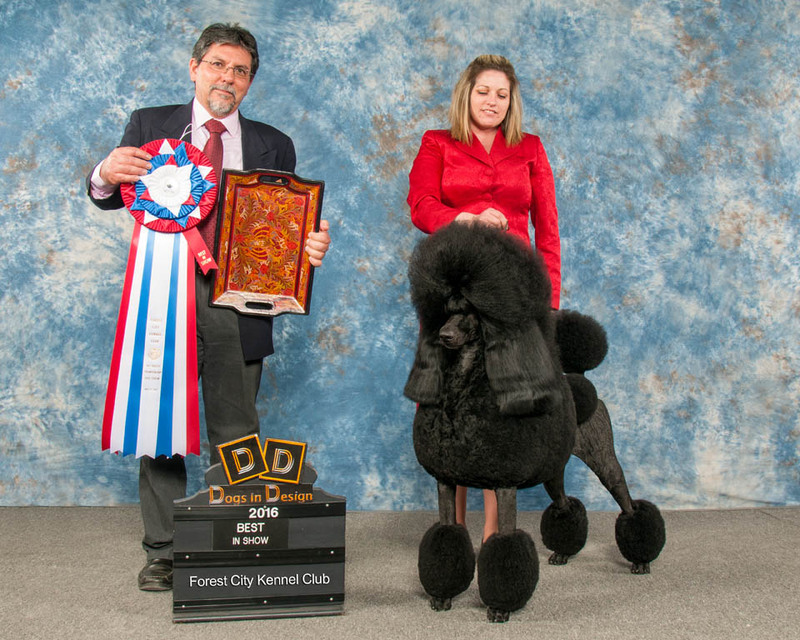 Cash was #3 Standard Poodle in Canada in 2016 with very limited showing. Click the images below to see larger photos.